Salespeople live and die by the close. Closing a sale can be an art form, but there's far more to sealing a deal than artistry. Purchase decisions are based increasingly more on customer experience than product and price. 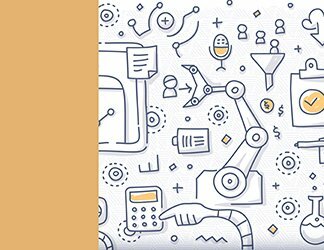 And as competition for customers, the number of channels to reach them and the amount of customer data collected hit all-time highs, it's no wonder sales teams are looking skyward to the cloud for answers. 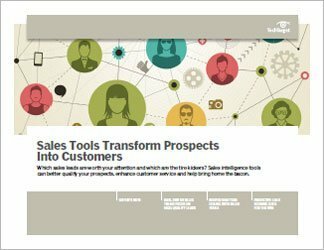 Salesforce Sales Cloud can give reps greater insight into their customers before a crucial call and help them close deals while they're in the field. 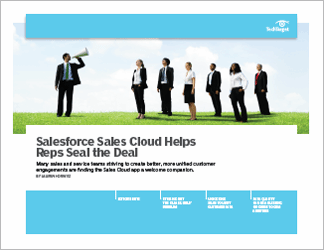 As a result, Sales Cloud is the most widely used Salesforce app. But along with Sales Cloud's advantages come some drawbacks. This handbook, with articles by Executive Editor Lauren Horwitz, examines Sales Cloud from both the user and Salesforce perspective. First, Horwitz explores how the Sales Cloud app helped Fenway Park Events break a business curse by bringing disparate data systems together so customer service and sales teams could read and plan strategy from the same page. 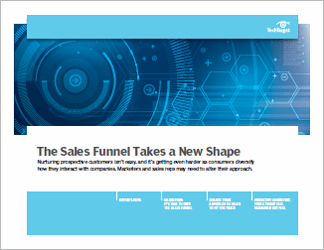 Then two very different users tell how Salesforce Sales Cloud helped them overcome their ongoing problem with siloed departments. 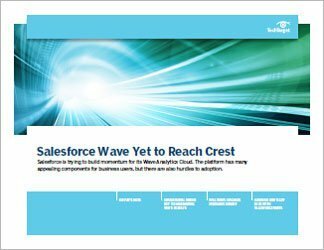 Horwitz closes by interviewing William Moxley, Salesforce senior vice president of product management, who discusses the Sales Cloud flight plan.